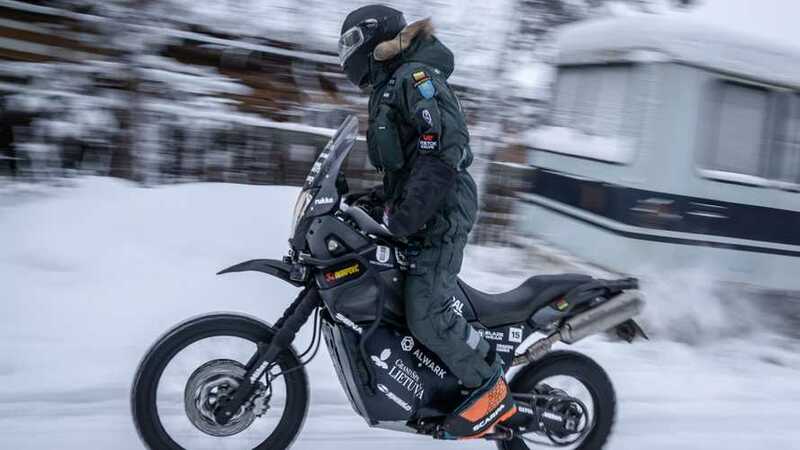 The Coldest Ride is happening right now on the Road of Bones, in February, in Siberia. 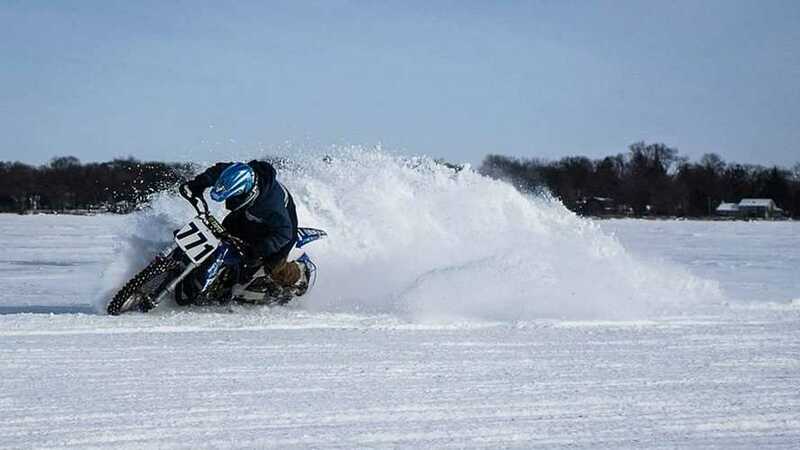 Ice riding is the answer to your winter riding desires. 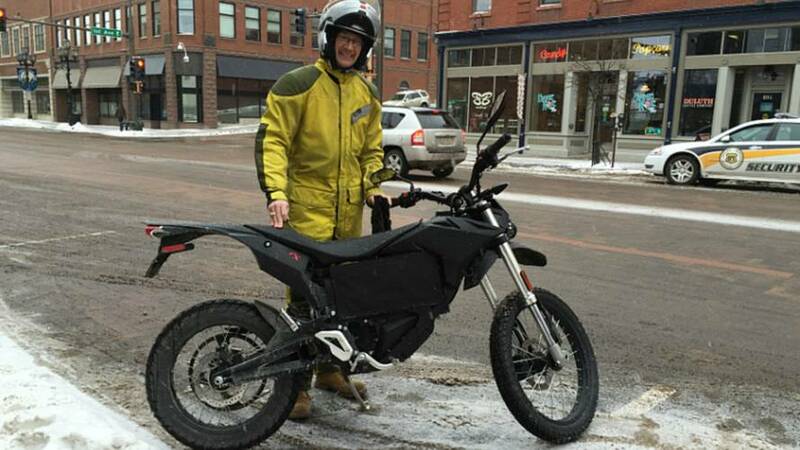 Kyle takes his first Zero FX cruise around Duluth for Aerostich's Zero Below Zero blog. 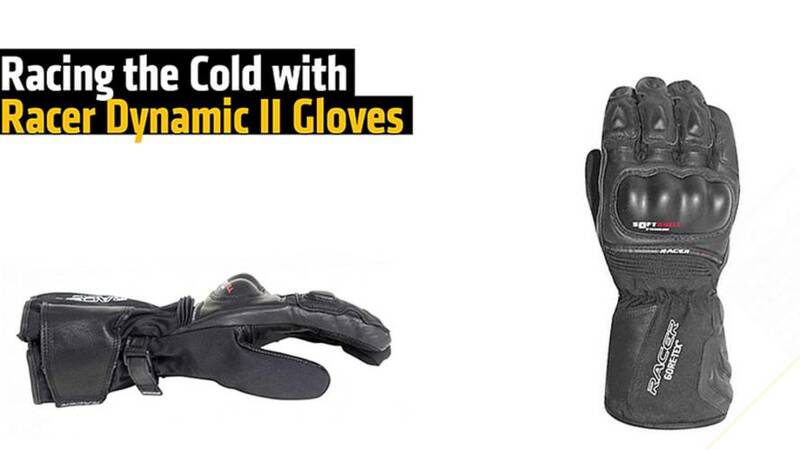 We love the Racer USA Dynamic II GoreTex winter riding gloves, here's why you should too. Read our review here at RideApart.